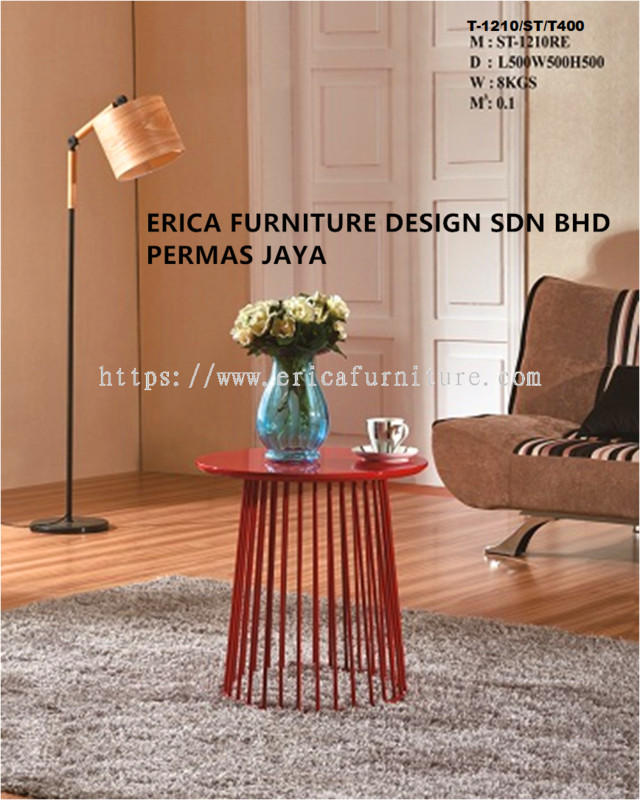 Erica Furniture Design Sdn Bhd - Erica Furniture Design Sdn Bhd is located at Bandar Baru Permas Jaya, Johor Bahru (JB). 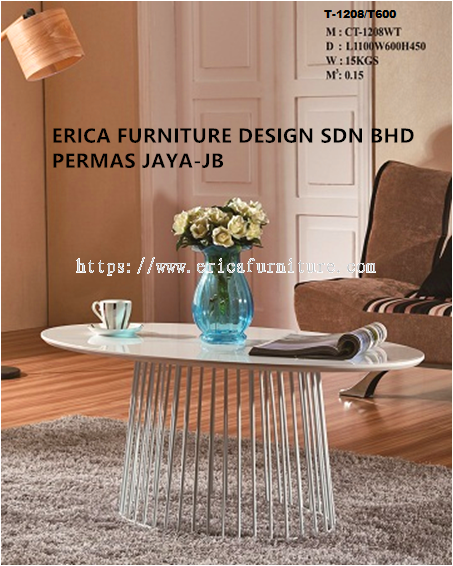 We have over 2 years of experience in dealing with Home Furniture business. 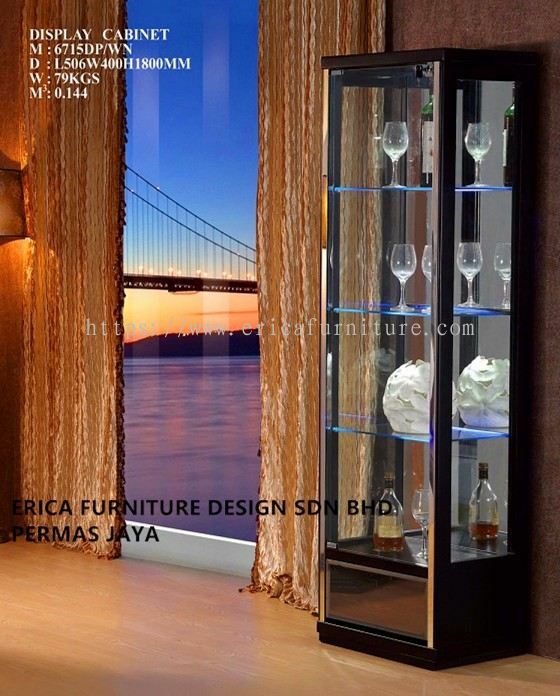 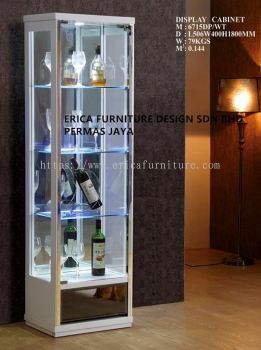 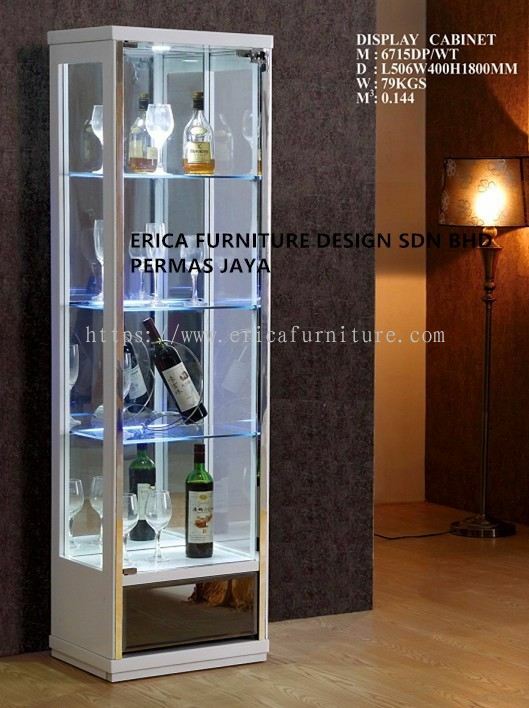 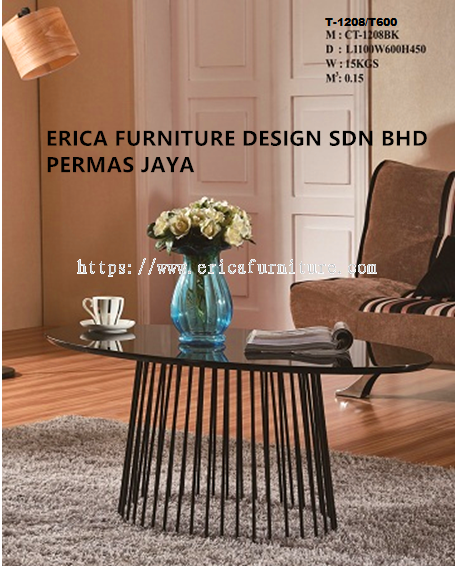 Erica Furniture Design Sdn Bhd is located at Bandar Baru Permas Jaya, Johor Bahru (JB). 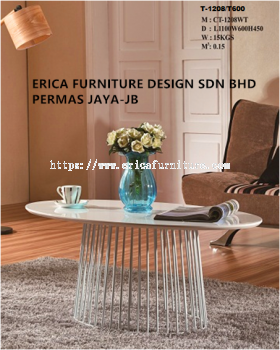 We have over 10 years of experience in dealing with Home Furniture business. 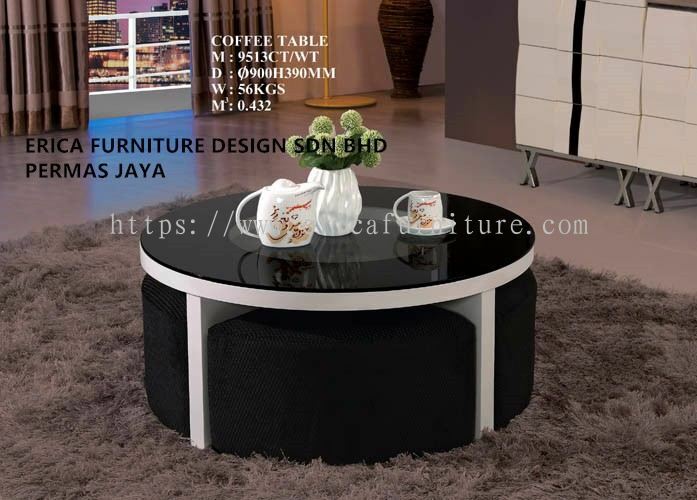 Our products range includes Mattress, Dining Table, TV Cabinet, all kinds of Sofa, Coffee Table, and various types of chair. 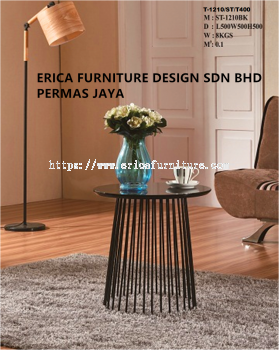 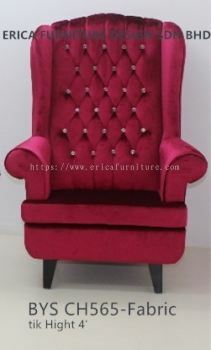 Erica Furniture Design Sdn Bhd is the best place to source for quality and functionable furniture. Products quality and efficient services have always the key to our success. 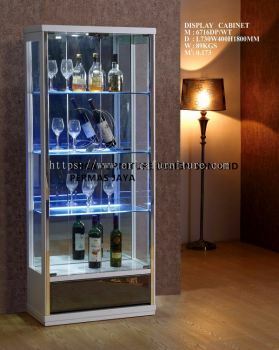 We have set up an extensive production unit with more than 10 years of experience to test every products before it sent to customers. 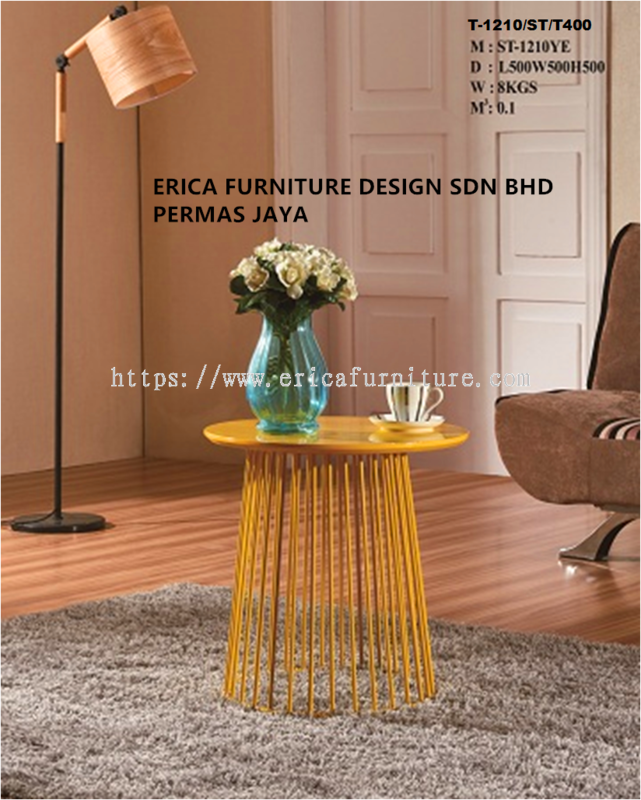 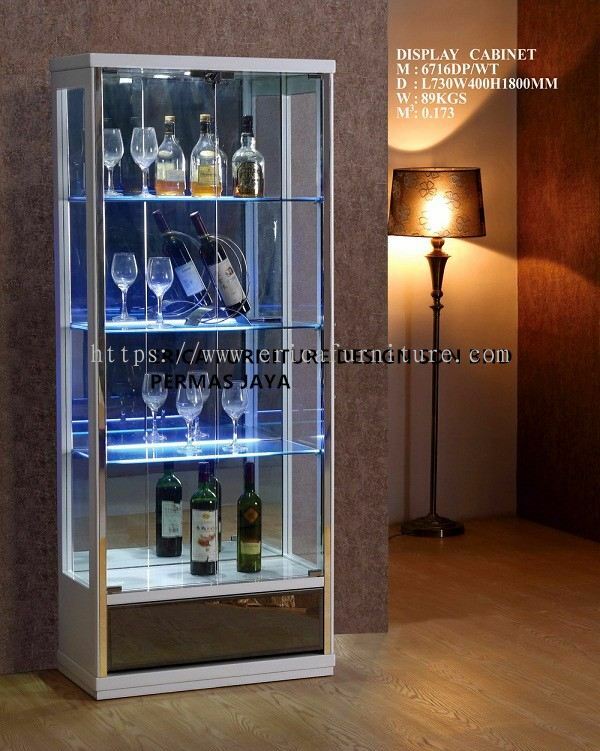 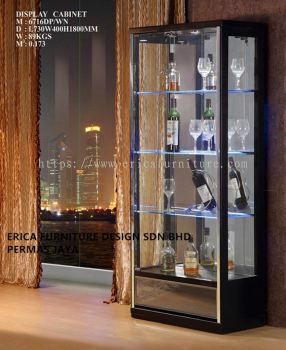 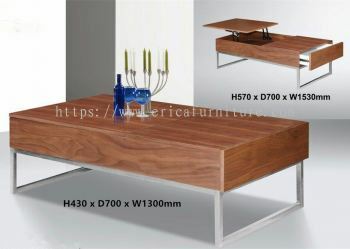 Erica Furniture Design Sdn Bhd's products is highly demand from customer for its durability and elegance design. We provide free delivery services in Johor Bahru (JB) area. We also provide delivery to Singapore with extra charges. 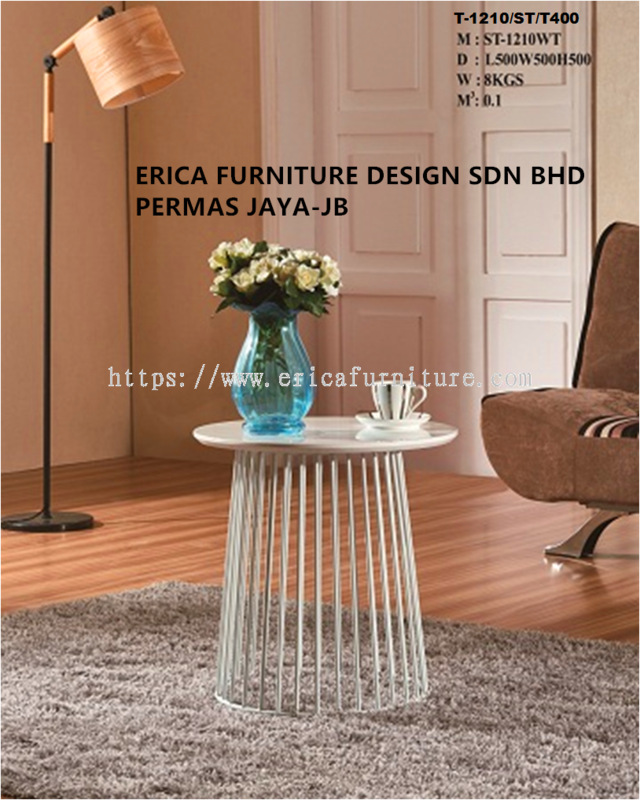 Welcome to visit our showroom. 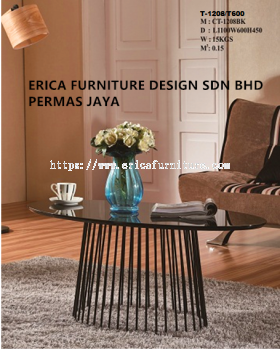 We are committed to take care of your furniture needs. Contact us now for more details. 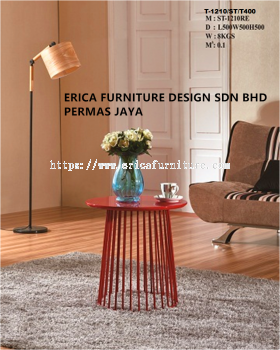 Erica Furniture Design Sdn Bhd added 1 Job Vacancy.